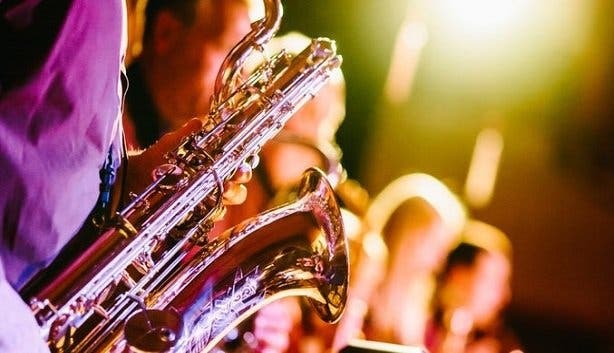 Most Capetonians love jazz as much as wine, rugby and the beach. 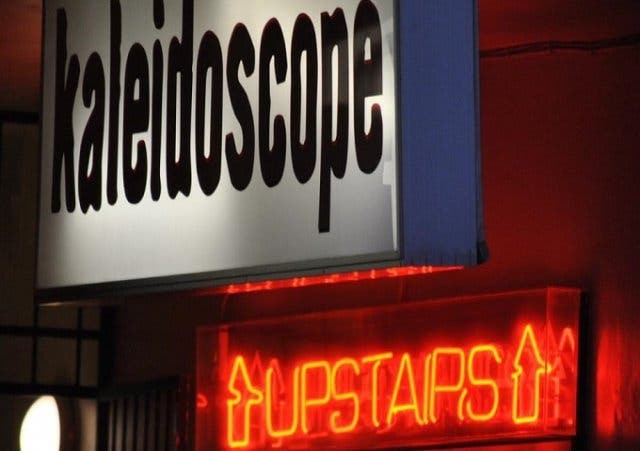 So jazz-lovers will be delighted to hear that on Friday 10 August 2018 Kaleidoscope Cafe in Claremont will transform into a jazz haven filled with the beautiful sounds of local jazz artists. 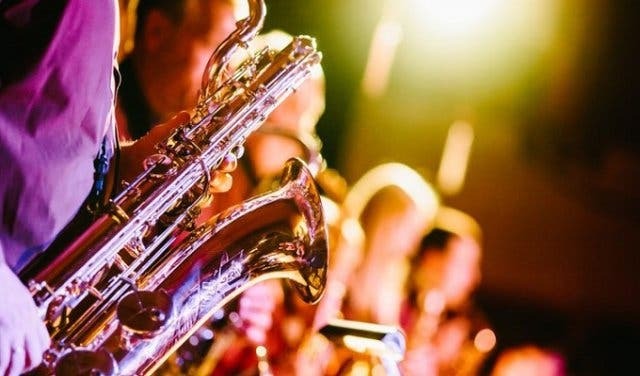 Guests can look forward to great renditions of jazz numbers by musicians from around the city, with the Glenn Robertson Jazz Band as the host band. 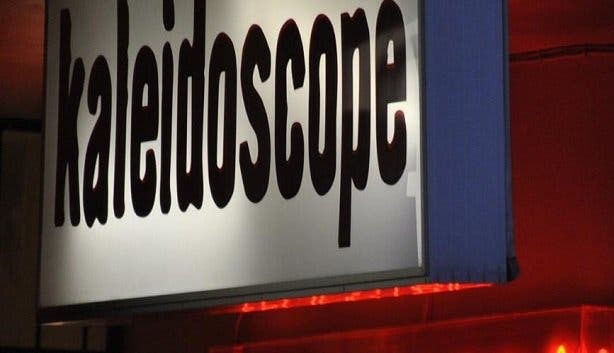 Kaleidoscope Cafe will serve up a mouth-watering home-cooked main meal, which is included in the ticket price. 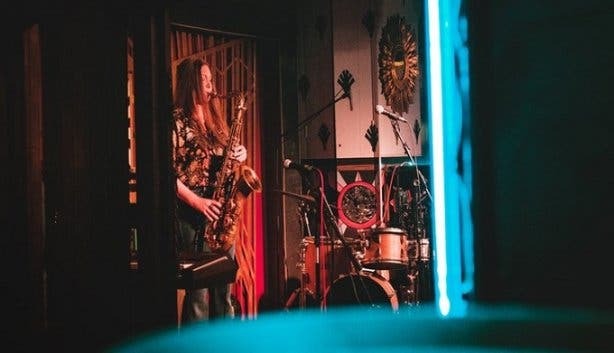 In case you can’t make this one – Kaleidoscope Cafe will host these jazz evenings every Friday, until 21 December 2018. Tickets are R150/p for adults and R80/p for students. You can get them via http://www.kaleidoscope.org.za/. We love jazz, here’s our overview of jazz venues in Cape Town. Also check out some other spots to listen to live music or places to enjoy dinner and a show.